Croc’s Playcentres have had an exclusive licence with Muffin Break. Each new Croc’s Playcentre will now include a Muffin Break bakery café, delivering two great brands in one franchise package. 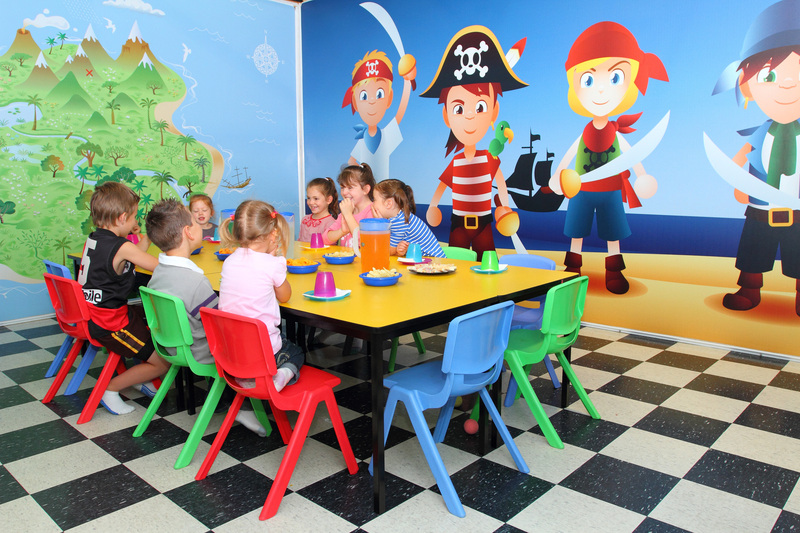 Croc’s Playcentres were established in 2008 by Lawrence Cusdin and Brett Aldons. They both have young children and were dismayed at the quality of the children’s playcentres they visited – aging equipment, dirty bathrooms and low quality food and dismal coffee. They knew it could be better and built a business that delivers on what they wanted for their own children. 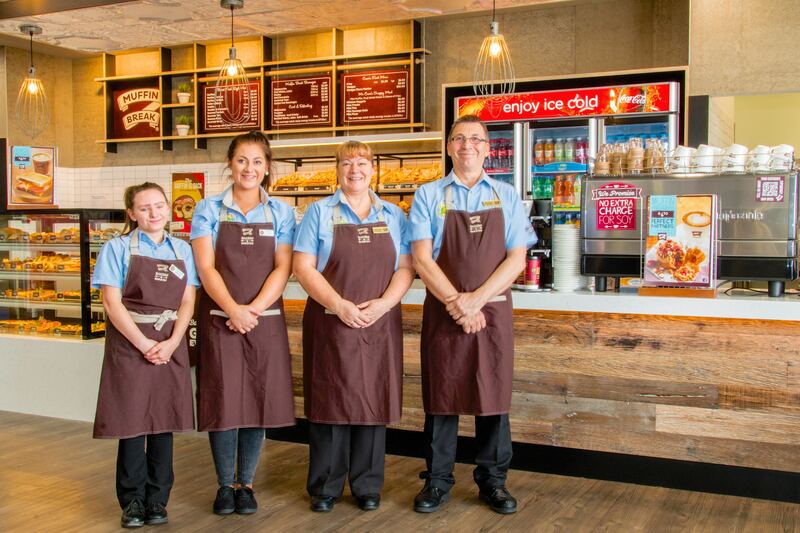 The pair decided to team up with Muffin Break to bring a premium cafe bakery experience to a kids playcentre. The concept is being met with great success and is expanding across Australia!